My friend Shoemoney has released a new promotional video for his upcoming Shoemoney System. 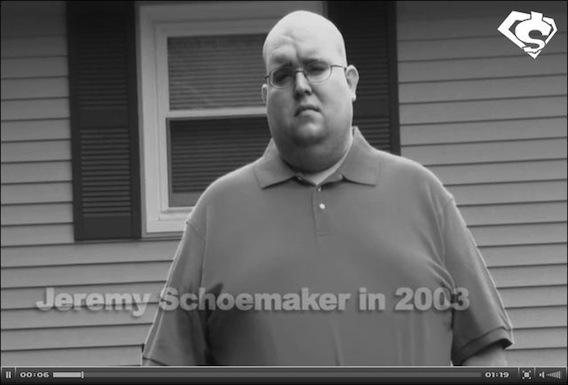 The new video show photos of Shoe when he was broke and fat. Today, Shoe is rich and thin. Well, he’s not as thin as me but his before and after photos would make a good endorsement for Weight Watchers. You can see the new video here (I’m in it as well). The Shoemoney System is a series of step by step video on how to make money online. Shoe has spent nearly a year making these videos. The first one he released show the six ways to make money online. Now Shoe has released two more videos for you to check out. The first is how to make money from Twitter and the second is how to set up a Facebook campaign. If you like Shoe’s first video, you’ll enjoy these new ones. Go check it out now.